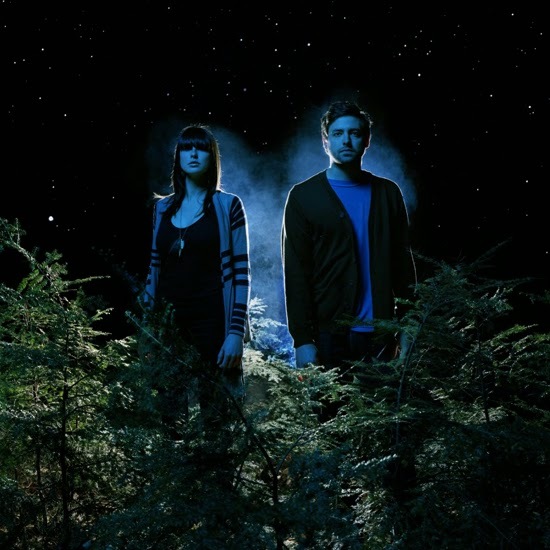 Check out the new music video for Phantogram's "Black Out Days". Their new album, Voices, drops February 18. Watch it here.